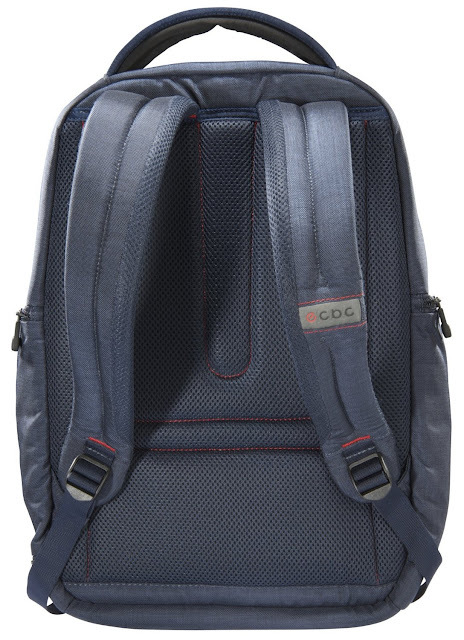 ECBC has provided us with our next product review, this time around it isn’t a tote bag, but a backpack from their new durable lineup dubbed Thor. This Norse God is built to withstand the elements, well, built to keep the water out at least. 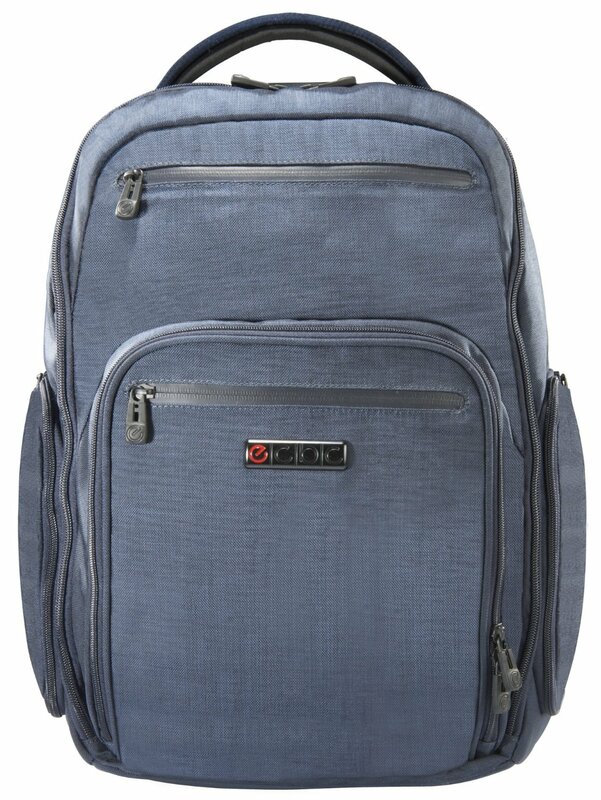 This laptop backpack fits up to a 17 inch notebook and is put together with heavy duty water resistant zippers and the outdoor material, Kondra. While toting a rather minimal look, it is also packed with pockets for the accessories and documents to take with your workspace on the go, plus dual zip away mesh water bottle pockets. After a week of daily use, will it replace the my trusty Ogio messenger bag? At first glance, Thor does not look like it has the space for my gadgets on the go, but to my surprise it had space for more. It held my MacBook Pro with ease and my much larger outdated Dell, equipped with additional battery pack snugly in the main pocket. On the topic of pockets, it has many, most noticeably would be the water bottle pockets, because most bags looks ridiculous with them, but being there are sunny days over 300 days a year, you need your hydration. But as for the pockets, there are many to choose from, at one point I had both laptops in the main pocket and the chargers in the front, the rest all designed for organizational purposes. Bad thing about that was continuously forgetting where things were last stored. The straps and look of the bag are basic but comfortable with firm comfortable cushion that is also wrapped in breathable mesh, which unfortunately won’t help on those hotter than hell days. On the seldom days we may have a slight chance of rain, I can rest assured that all of my contents will be dry. Apparently ECBC took note of what I felt was the lack of space in my review of the Javelin laptop tote by over compensating with this bag. It also doesn’t look like a man purse, so that's a plus. 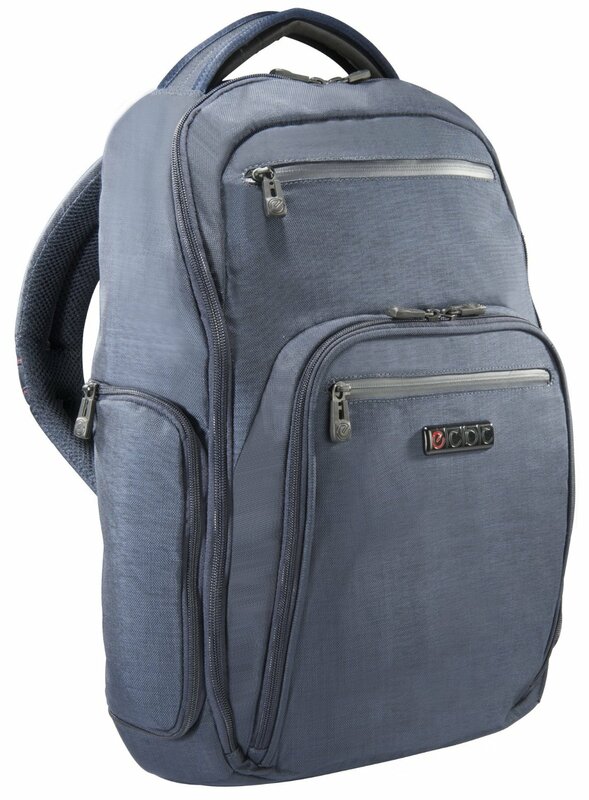 I was impressed by this low profile backpack, as I have always gone back to my Ogio bag after my portable storage reviews, but old faithful is gone and I haven’t looked back. There isn’t a lot that can set one backpack apart from the others, but with the Thor, the durable build and compact design are the biggest standout features, I just have yet to figure out what color it is.